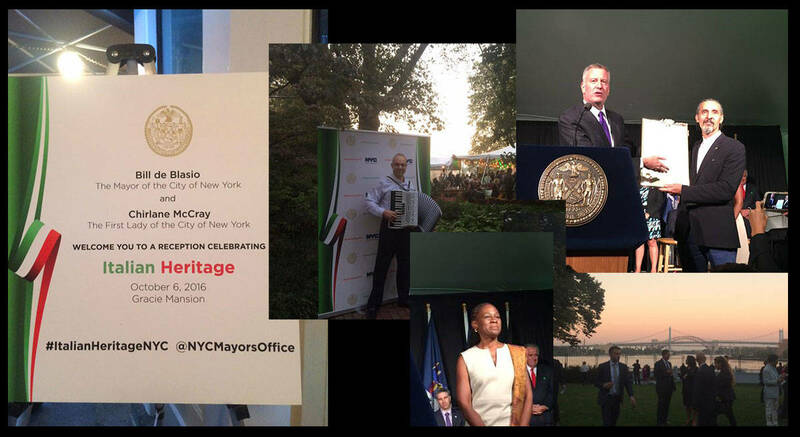 On October 6, 2016, the Gracie Mansion hosted the "Italian Heritage Reception," centered on the pride of being Italian-American. 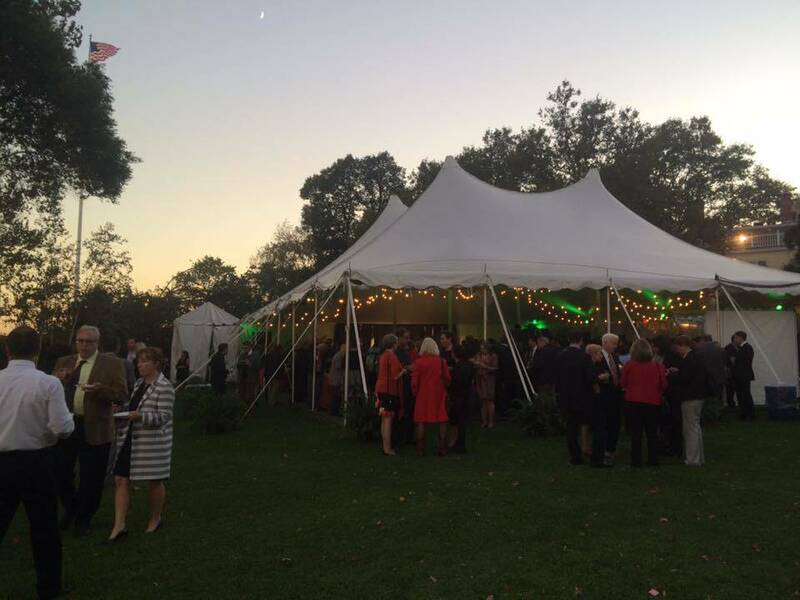 The event also recognized growing cultural influences on our country and embraced the diverse ethnicities that comprise the place we call home. 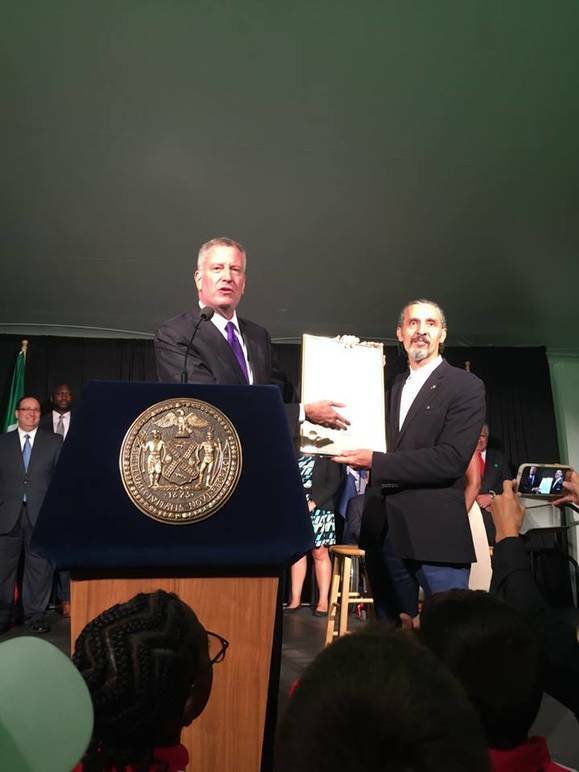 Angelo Vivolo, the president of the Columbus Citizens Foundation, opened the event and proclaimed, “Everyone is going to be Italian tonight in the greatest city in the world!” Speeches given by the Mayor of New York City Bill De Blasio and First Lady Chirlane McCray followed. Director and actor John Turturro closed the occasion with the fourth speech of the night. All of the speakers’ inspiring words encouraged everyone in attendance to channel their Italian roots. 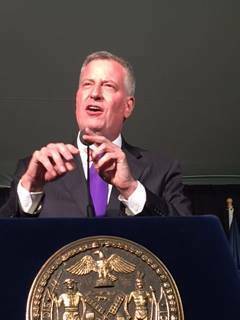 Mayer Bill De Blasio recounted several examples about how NYC has benefitted from the work of Italian Americans. 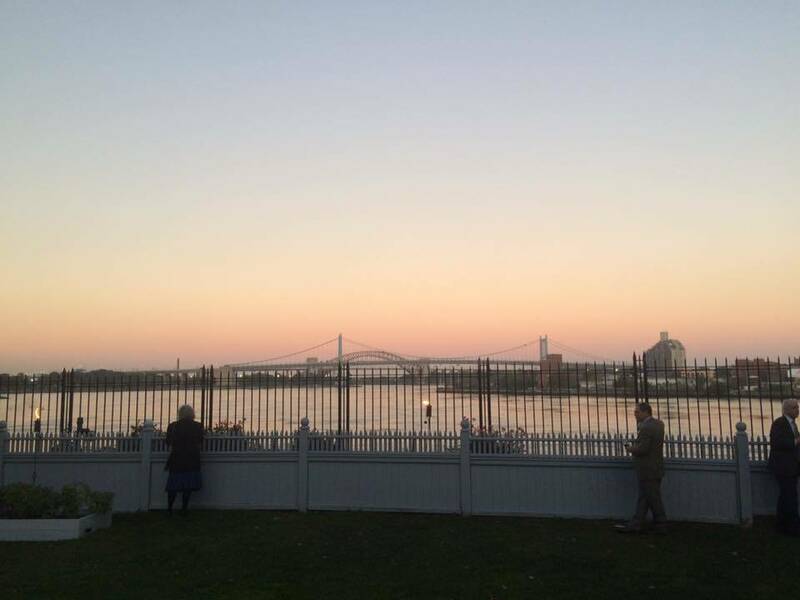 He cited the creation of the Whitney Museum, the restoration of Ellis Island, the implementation of the new Statue of Liberty Museum, and the building of LaGuardia airport as constant reminders of hardworking Italians. He spoke about how NYC is a testament of the courage of our ancestors who decided to travel across the ocean in order to start a new life. Similarly, De Blasio stated that when Italy is in need, we are here to help them. Italy and the Italians have done so much for New York, and that he believes it is our duty to keep Italy alive, to preserve its food, its beautiful language, but most of all, to embrace the Italian culture within New York City. During De Blasio’s closing remarks he recounted an experience he had while looking up at the Statue of Liberty, recognizing that we are a nation of immigrants. We are still trying to understand and to accept that we are a nation made of many different people, cultures, and stories. We must not be ignorant of cultures different than our own, and it is our civil duty to treat immigrants as we would have wanted our ancestors to be treated upon their entrance into the United States years ago. The Mayor warmly greeted Consul General of Italy, Francesco Genuardi, who was present among the guests. 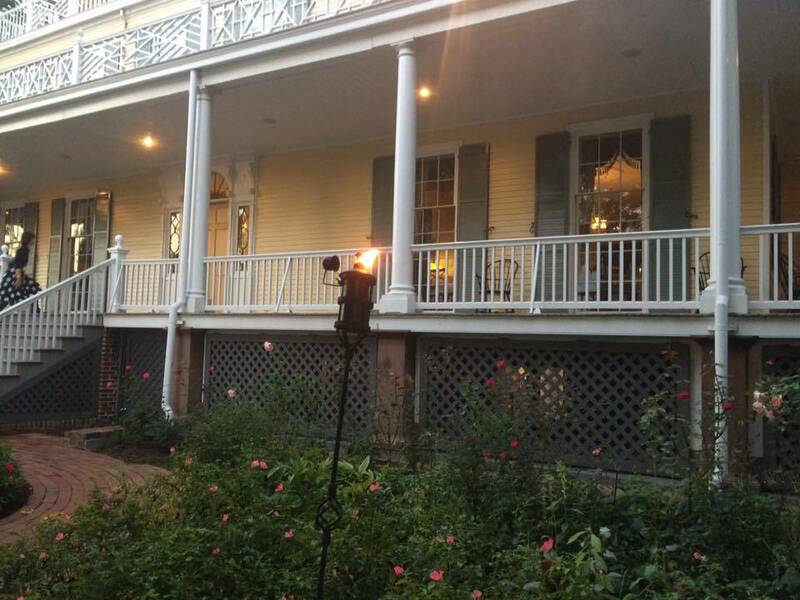 He recalled how Genuardi had decided to visit his hometown in Italy, Sant'Agata dei Goti, before coming to New York. 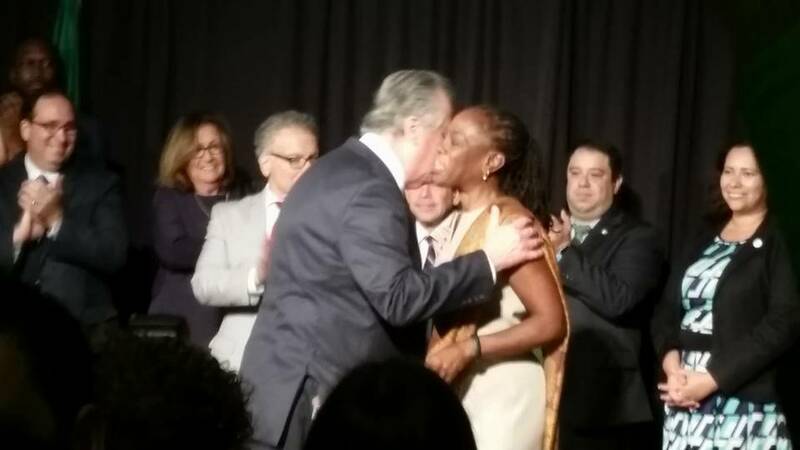 First Lady McCray's speech focused on improving mental health care in New York City schools. She emphasized that through educating ourselves and working together we can better help the disabled. “If we work together, I am confident that we will succeed. If there is one thing Italian-Americans know, it’s how to create and sustain a culture founded on the best of their family values,” she said. The crowd was also honored to hear a speech from John Turturro, a New York born actor and director. He accredited his success in the film industry to the work ethic that his grandparents passed down. They constantly encouraged him to find his vocation, to find the one calling that he could see as his life's work. Turturro also spoke about how he gained a deep love and respect for the Italian-American community. How he recognized the tremendous sacrifice our ancestors made by coming to the United States. Even though being Italian or being American is a “complicated mixture of ingredients,” according to Turturro, it is important to know your center and find pride in it.